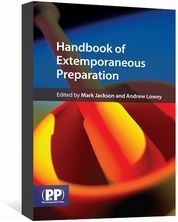 Handbook of Extemporaneous Preparation is also available as an eBook. 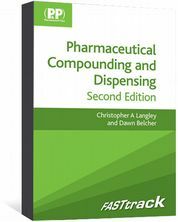 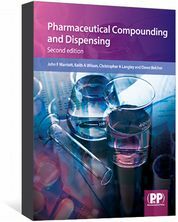 "...this resource offers a real advantage to both the prescriber and the pharmacist in the provision of quality oral liquids...Of particular use and unique to this text is the inclusion of a 'risk assessment' section in each monograph which addresses the clinical and technical risks associated with the extemporaneous preparation of each oral liquid...This book is not only a useful resource, but a valuable addition to the texts available on extemporaneous dispensing for those prescribers wanting quick access to suitable oral liquid alternatives..."
Alison Haywood, Senior Lecturer, Griffith University, and Beverley Glass, Professor of Pharmacy, James Cook University Queensland, Australian Prescriber 34(5), October 2011. 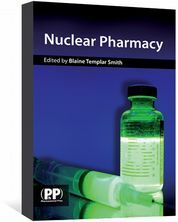 An accessible introduction to concepts and applications in nuclear pharmacy.